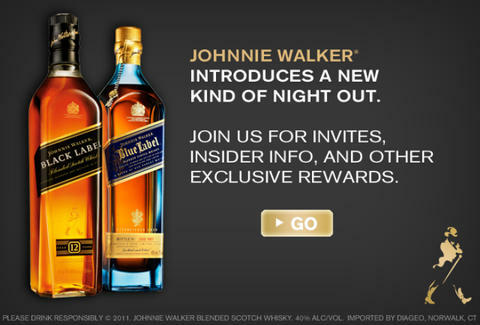 What: Gather your friends for a night of scotch lovin' at Johnnie Walker’s House of Walker soiree, where your palate/mind will be broadened with a complimentary tasting and historical account of the storied spirit, which has been around since legends were told, instead of wiki’d. The Master of Whisky will lead the evening by imparting his masterful wisdom, while convincing the collective of enthusiasts in attendance that, yes, his profession actually does exist. Where: In a secret Dallas location only told to those who can perfectly reflect the sun's light off of the Staff of Ra... or who have the ability to learn more here. When: Mar 7th – Mar 10th, or just click here. 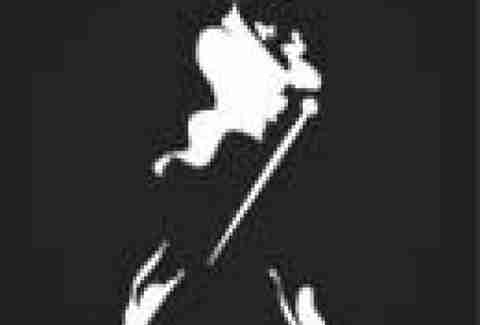 Why: Johnnie Walker is delectable and knowledge is power, and this glorious event offers both for the price of none.